Eat More Cat | Comics, Art, & Creativity! Greetings! 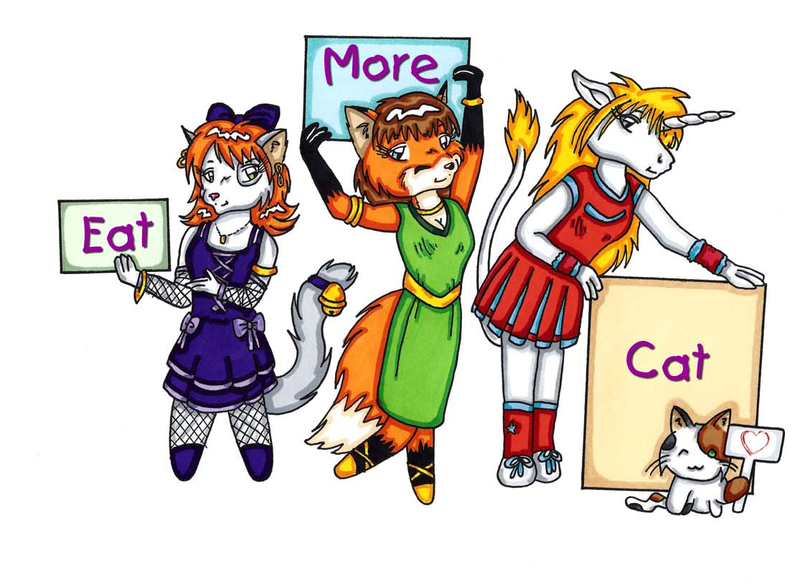 Eat More Cat is an online and at-event retailer that focuses on indie comics, art, & pop culture. We were founded in 2003, and we have changed a few times over in those years. We're currently selling over at Etsy! Check us out there!